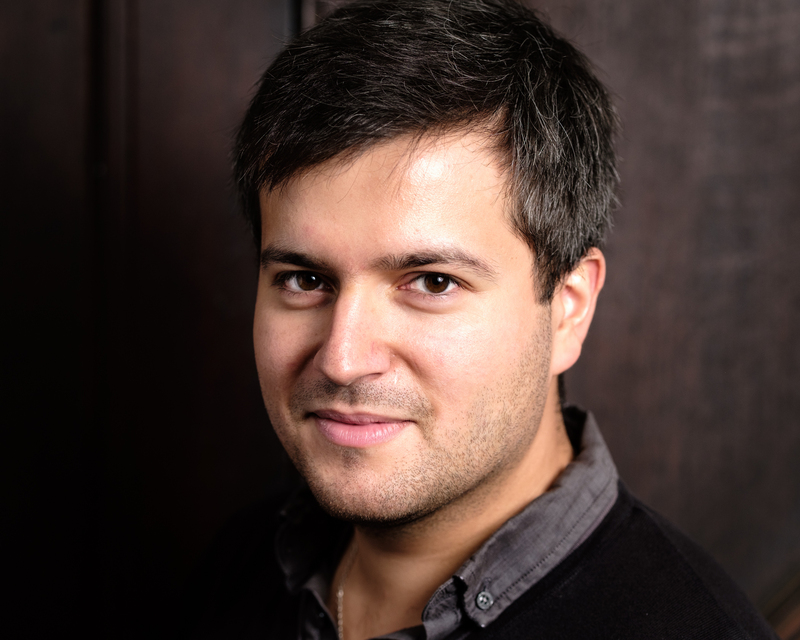 British/Romanian pianist Florian Mitrea was born in Bucharest but has been based in the UK since 2008, when his early passion for the piano led him to a scholarship to study at the Royal Academy of Music in London. Florian’s piano studies started in Bucharest as a student of Flavia Moldovan and Gabriela Enăşescu. While studying at RAM with Diana Ketler he obtained his BMus with First Class Honours and the Regency Award for notable achievement. In 2014 he obtained his Master of Arts degree with Distinction, and a DipRAM for his final recital, also receiving the Alumni Development Award for distinguished studentship. He held the Hodgson Memorial post-studentship Fellowship at RAM in 2014-15, and continues to teach there within the piano department. Florian is currently studying with Boris Petrushansky at the Accademia Pianistica Internazionale “Incontri col Maestro” in Imola, Italy. 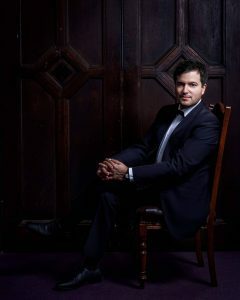 Florian has participated in numerous master-classes, including those by Stephen Hough and John Lill. Florian is a Kirckman Concert Society Artist for 2018-19 and holds a Making Music Philip and Dorothy Green Young Artist Award for 2017-19. In March 2018 Florian was appointed an Associate of the Royal Academy of Music (ARAM), an honour awarded to former students who have made a significant contribution to the music profession. He has also been awarded prizes in numerous international piano competitions. Florian has performed at Carnegie Hall in the USA and many other notable venues in Europe, Japan and South Korea. In the UK Florian has performed at prestigious venues in Glasgow, Bristol, Bath and London (including St John’s Smith Square, King’s Place, St Martin-in-the-Fields and St James’s Piccadilly). He has also performed with several leading orchestras in the UK and Europe. Performances by Florian have been broadcast on UK and Romanian radio. Florian’s first solo CD, Following the river: music along the Danube, was released in January 2018 and is now available worldwide. The Orchestra is grateful to the Making Music Philip and Dorothy Green Young Artists scheme for supporting Florian’s performance with us.